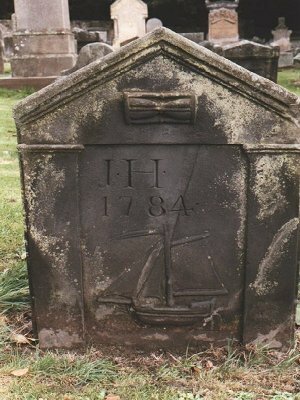 This stone was erected in grateful remembrance of his memory. "The righteous perisheth and no man layth it to heart. None considereth that the righteous is taken away from the evil to come. He shall enter into peace. They shall rest in their beds, each one walking in his uprightness."